Recreate the totally groovy look of the summer of love with minimal ease by wearing the fabulous items included in this set. 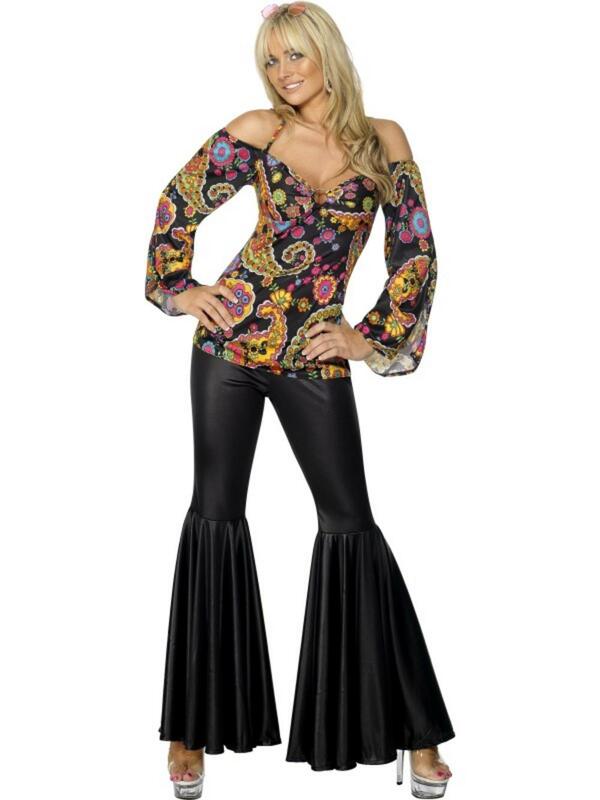 The set comprises of a pair of elasticated black flares and a floaty 1960s esque top styled with draping sleeves and decorated in a loud psychedelic paisley print. 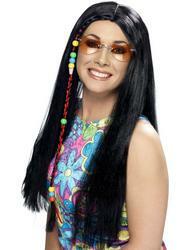 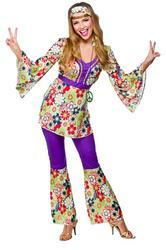 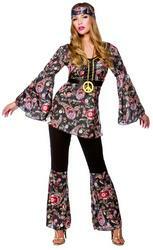 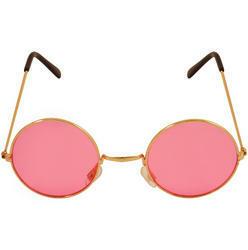 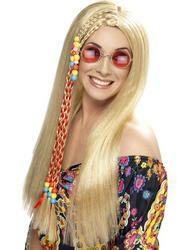 Great for any 1960s themed fancy dress party! 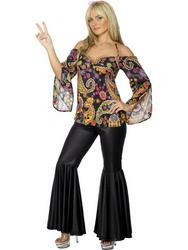 Top styled with draping sleeves and decorated in a psychedelic paisley print.